All orders incur a � per hour design fee for each individual item. This charge is for the computer design that takes your drawings and creates the 3d object. Single set charge for each item if a suitable drawing is supplied. Large complex items may cost more to design depending on the amount of time they take, discounts available on larger pieces. Ordering two or more of the same item incur only one design fee. Payment made through PayPal on receipt of invoice, all major cards accepted. Cash payment with invoice available if you collect your item. Delivery arrangeable. 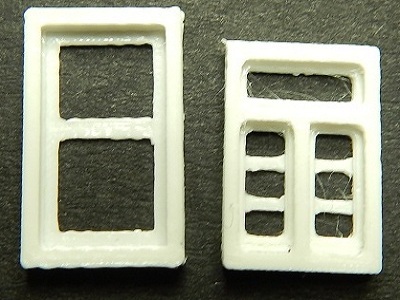 Model windows made to your specifications, made in all sizes up to 20x20cm. Supply either a drawing or a picture with the measurements and the scale you would like them in. �added to each window for design costs, multiple windows that are the same only pay design fee once. Order 10 windows or more for 10% off. 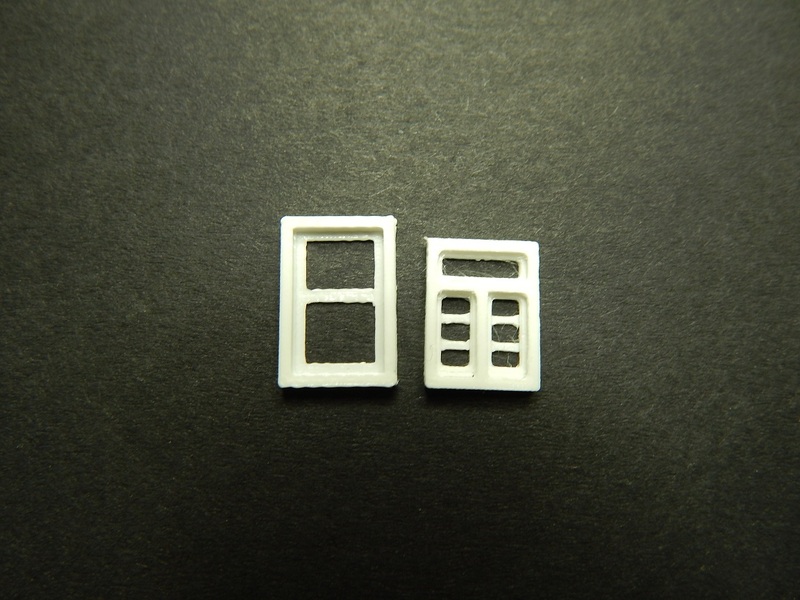 Spare parts made for kits or specialist pieces that aren't included in the kit to drawings. Broken parts can be posted to us to make new parts. 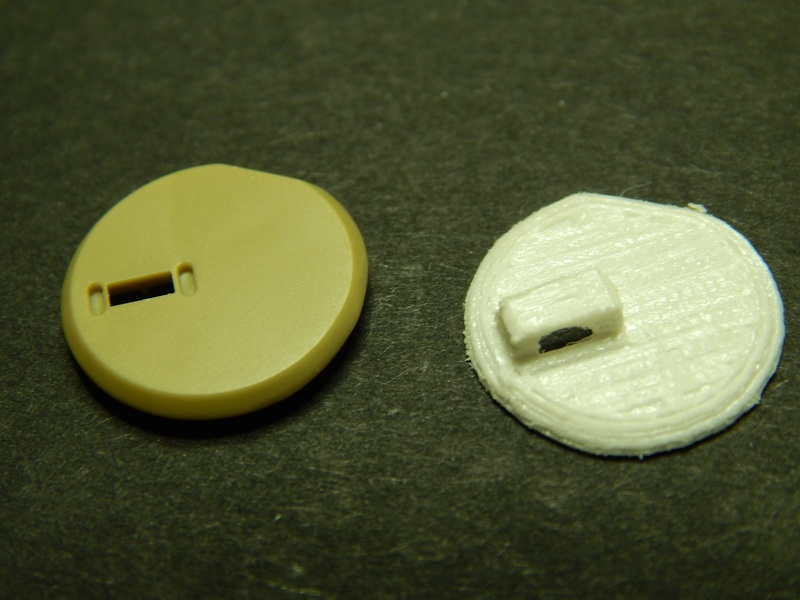 Part above shown with original for 1:35 tank hatches. Garden railway bogies O to G1 gauge in all scales including narrow gauge. 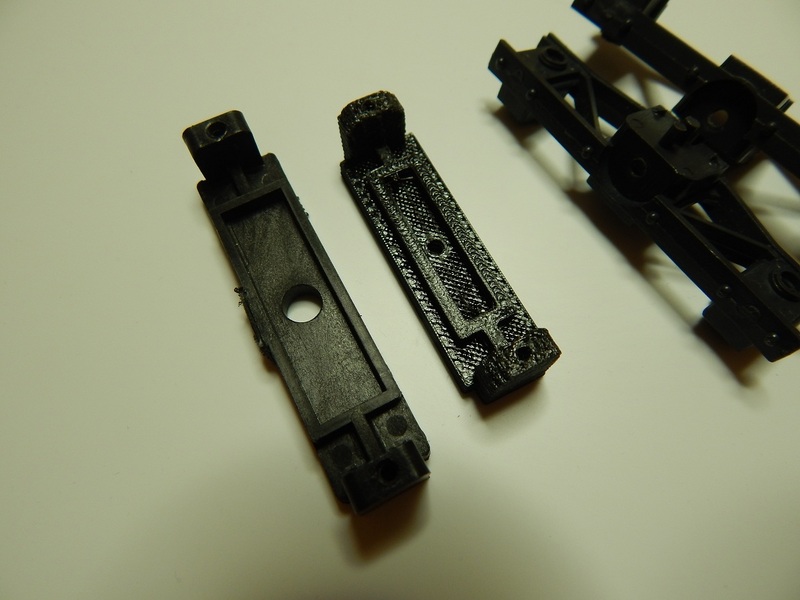 Whole bogie assemblies or just replacement parts such as shown in the picture above, this shows a reduction bar for a set from 45mm to 32mm. These are custom made to the pieces you provide or drawings and pictures. Please contact us for specific designs. Custom nameplates, Station name plaques or general signs. 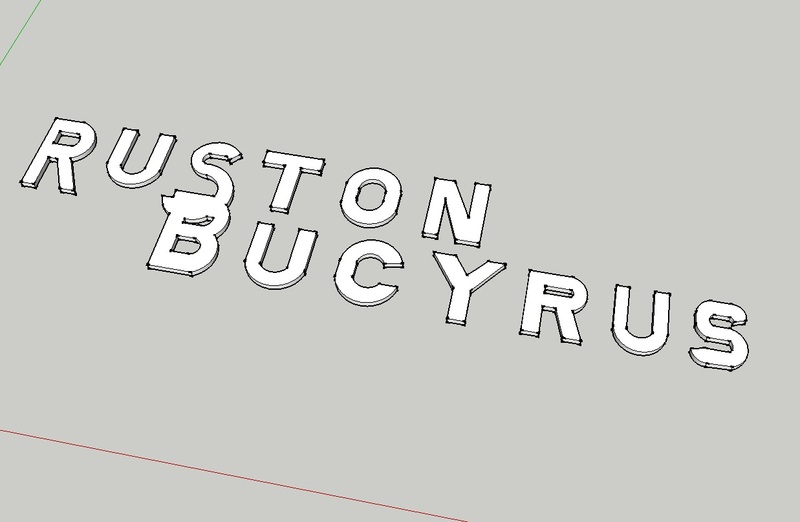 Full nameplates with backing or just individual letters and words. All sizes and thickness's available from 0.2mm to 50mm thick and a size up to 200mm x 200mm x 50mm.